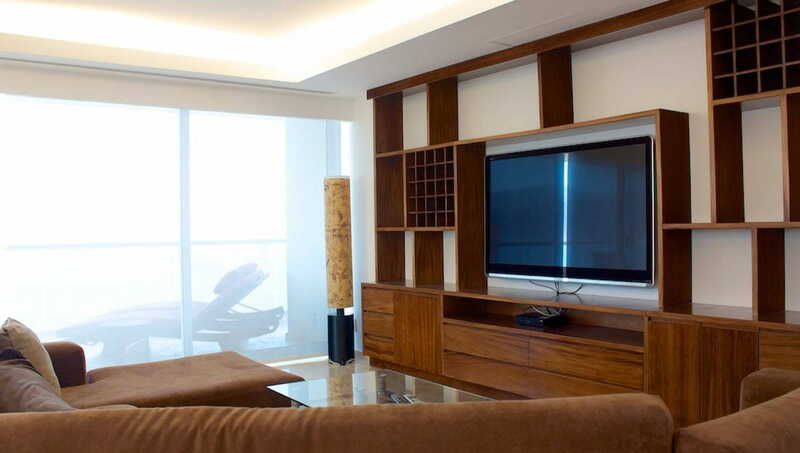 This charming corner Condo in Shangri-la is situated in tower “E” on the 11th floor, only 2 units per level. 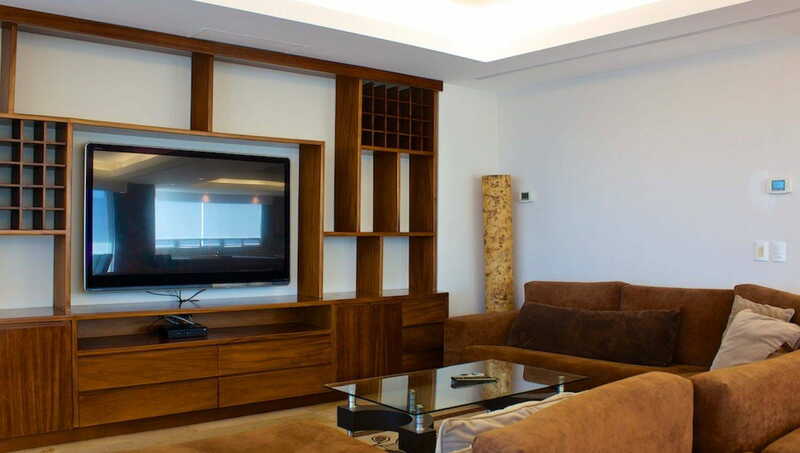 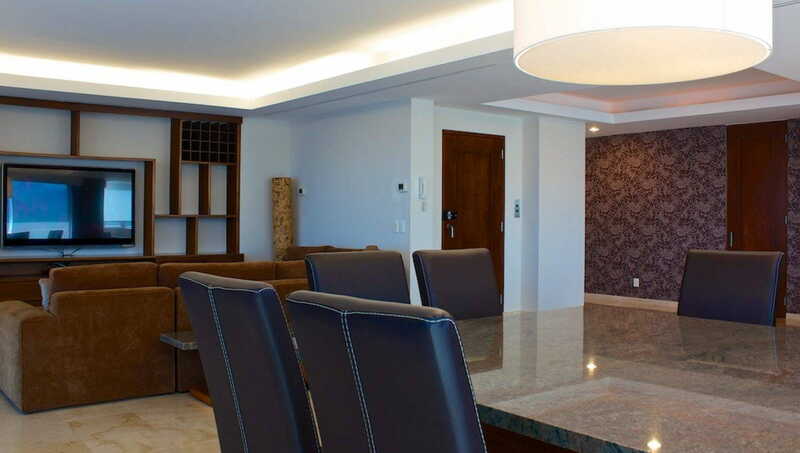 Most of the spaces in this condo have been upgraded. 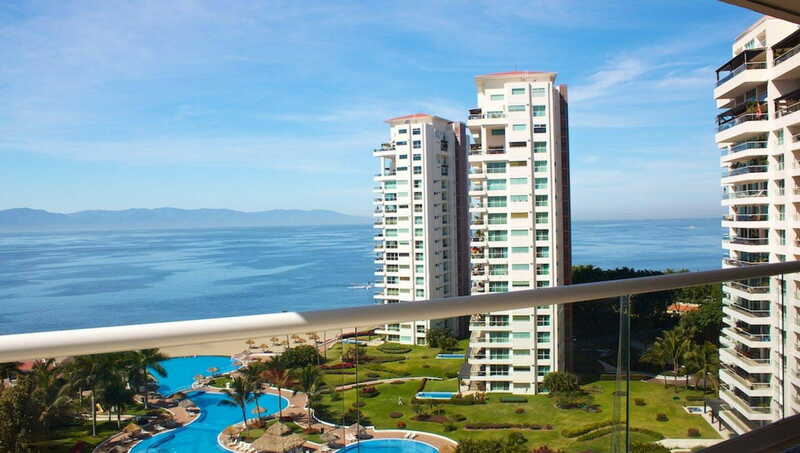 Breath taking Ocean, Downtown, Marina, swimming pool and landscaping views. 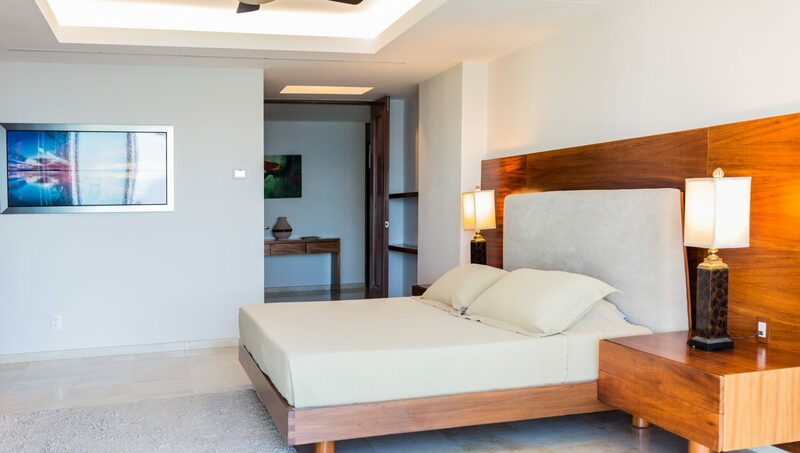 Elegant and high quality finishes, spacious and smart layout where the Master Bedroom is ocean front, walk in elevator and private parking inside the building. 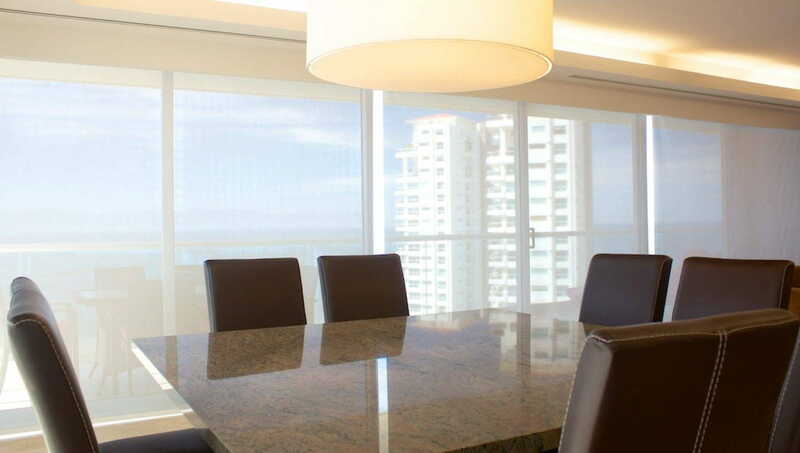 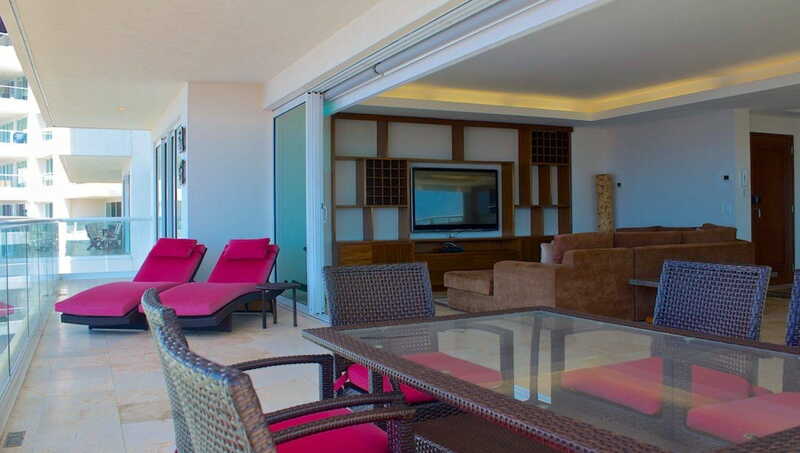 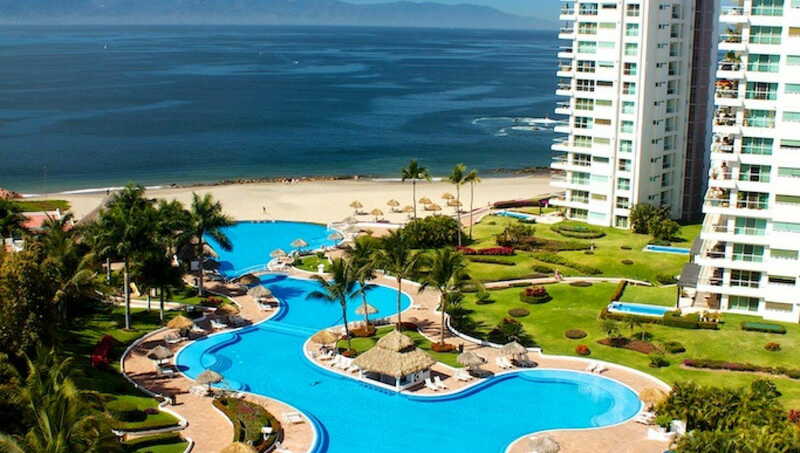 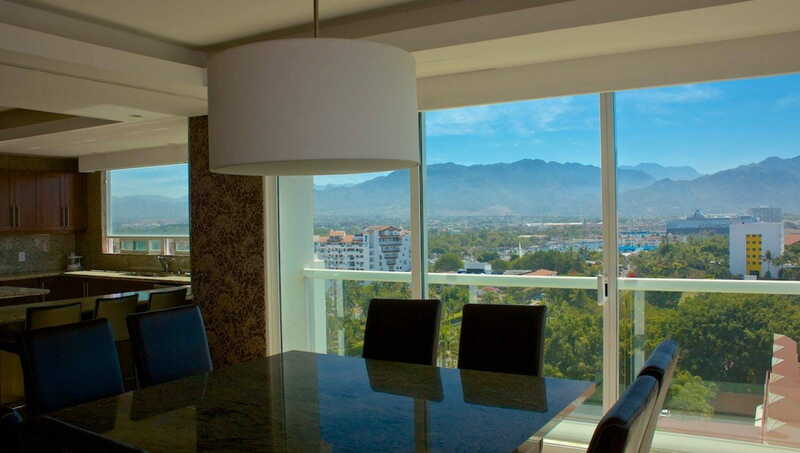 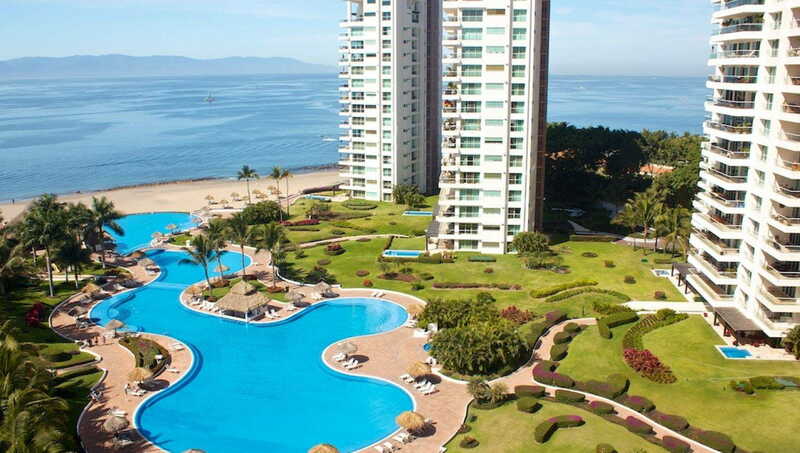 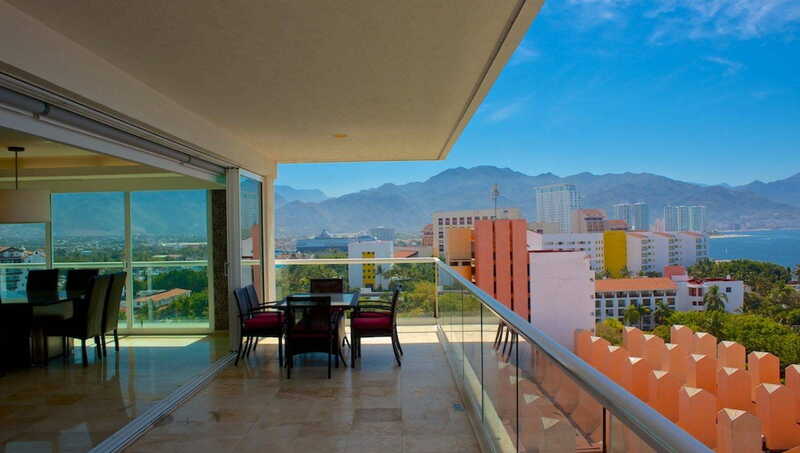 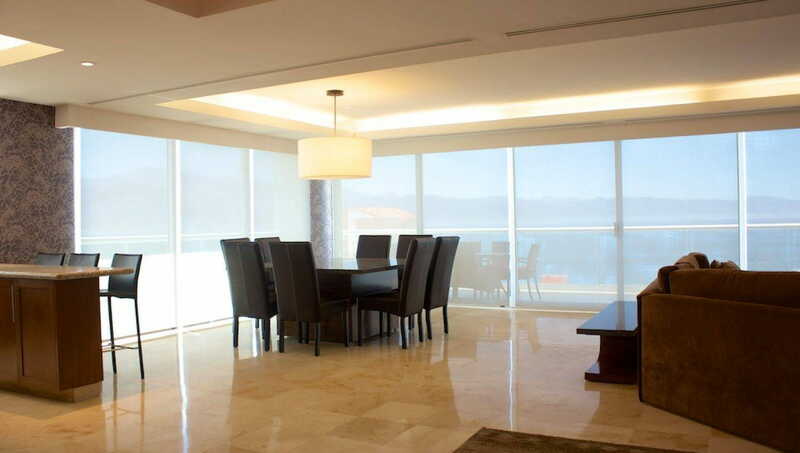 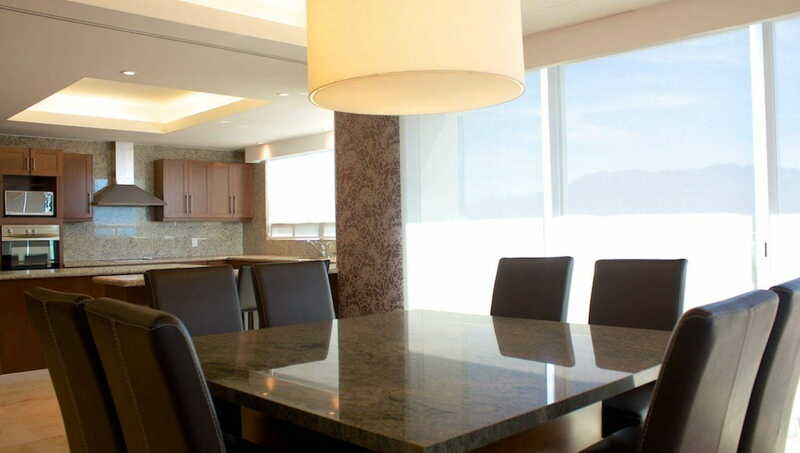 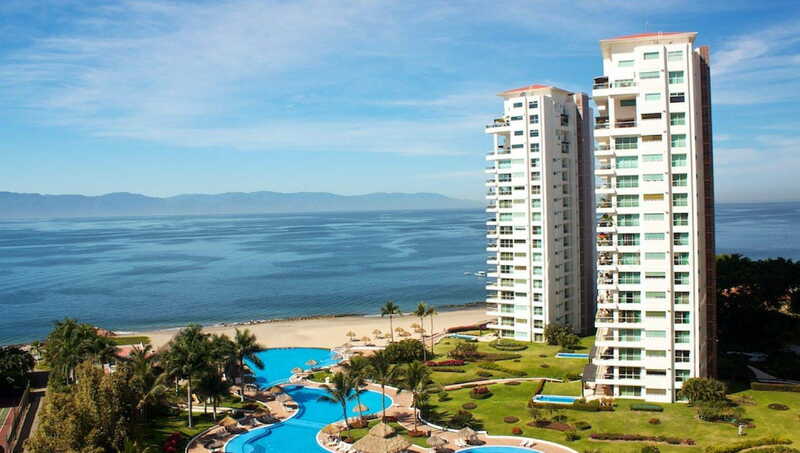 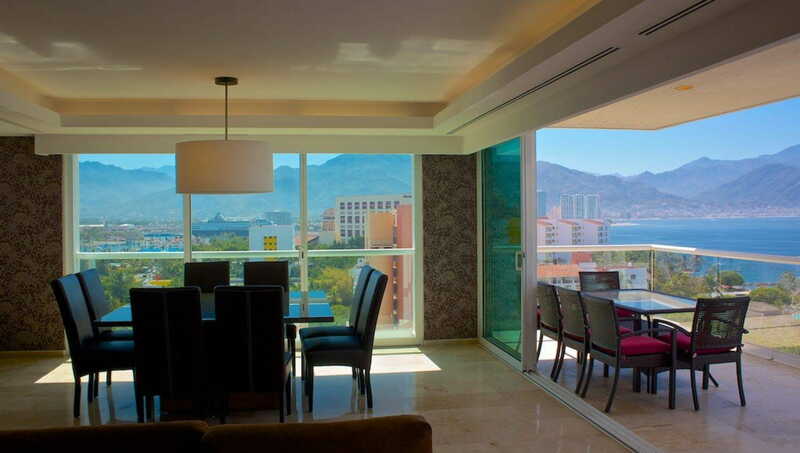 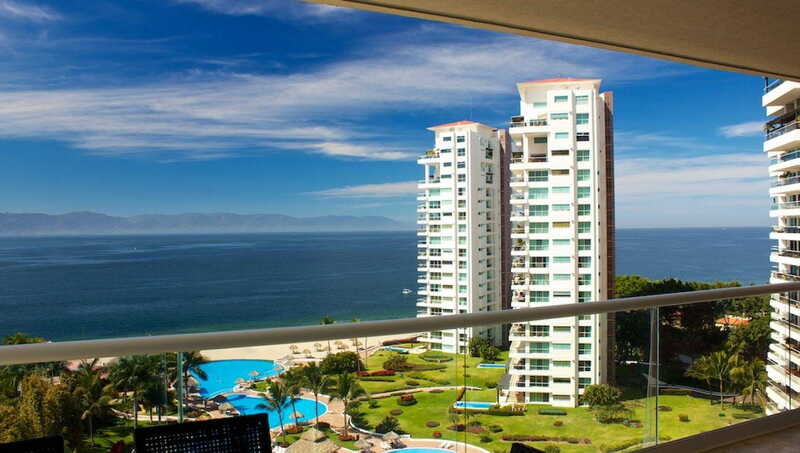 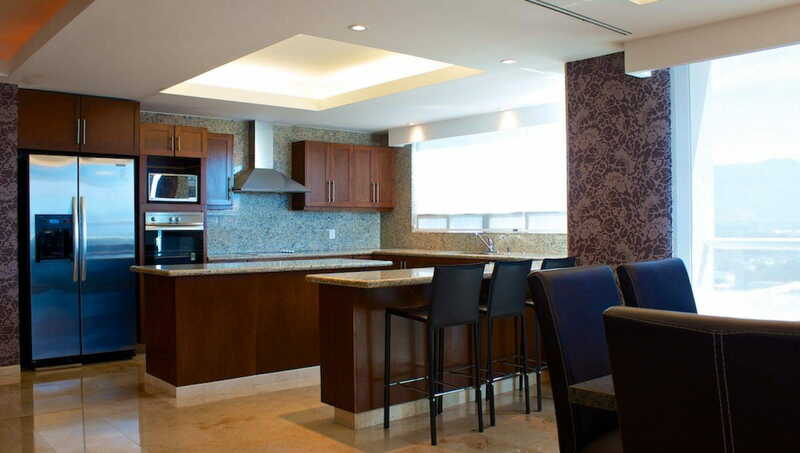 The complex offers high standard amenities, gated community, 24/7 security located on prestigious Marina Vallarta Area. 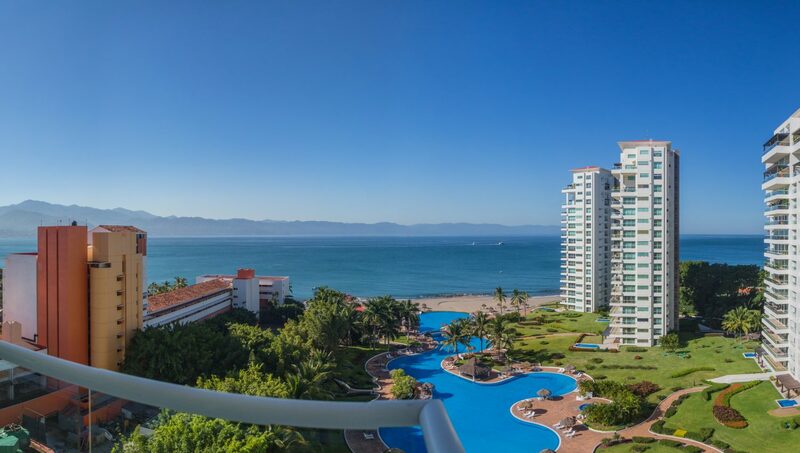 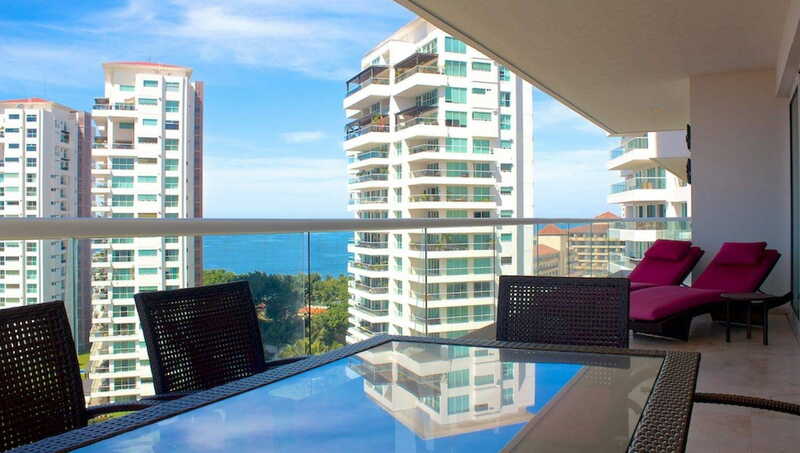 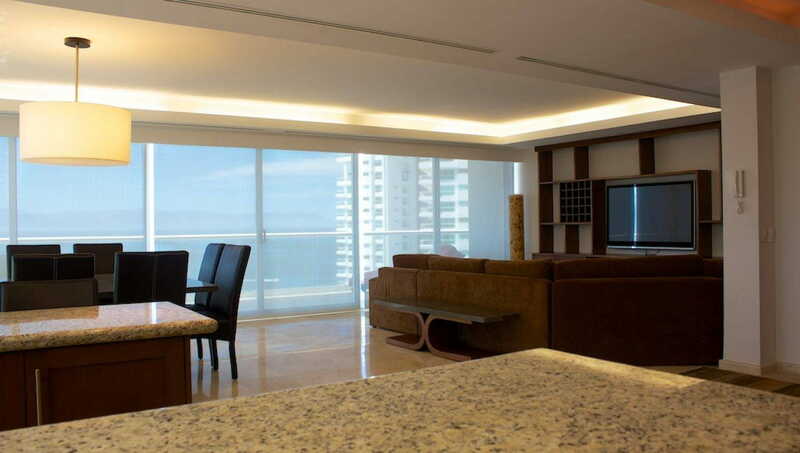 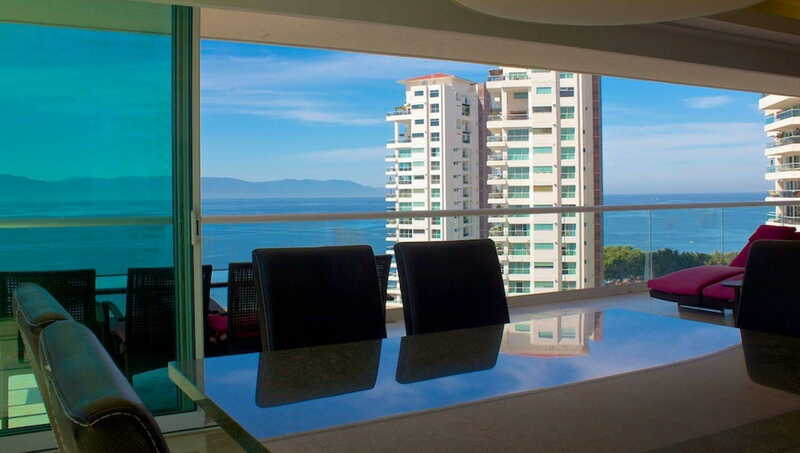 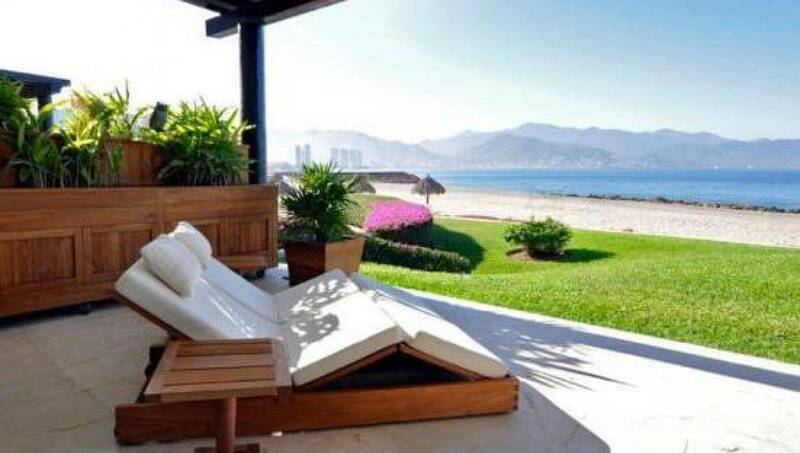 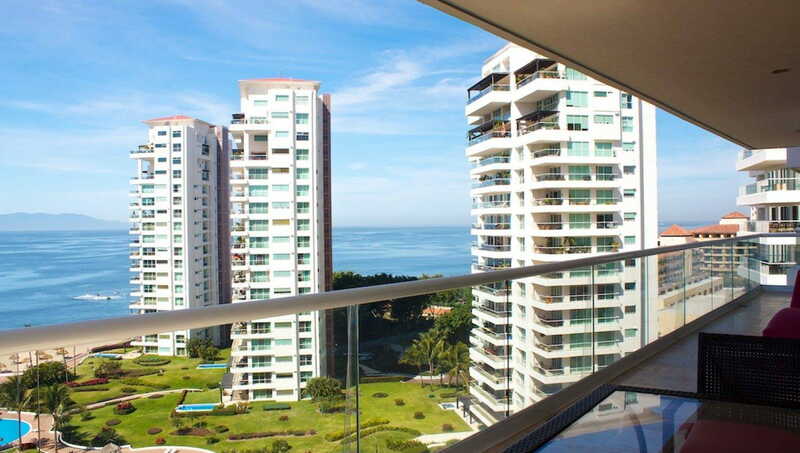 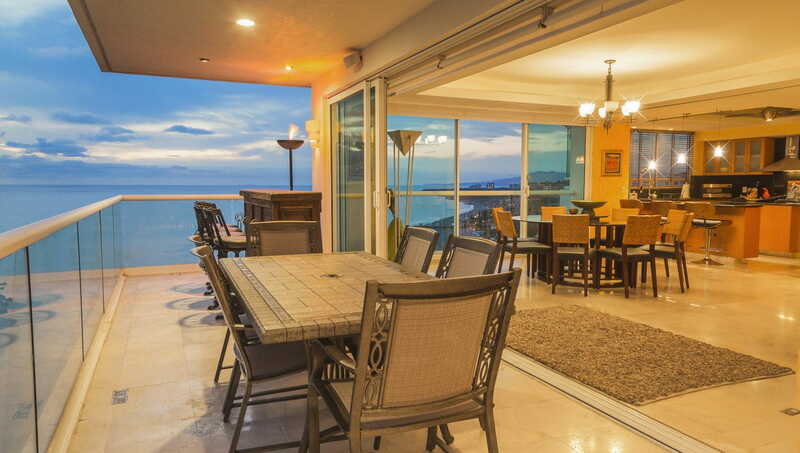 Its a must see if you are looking for a property in Puerto Vallarta.